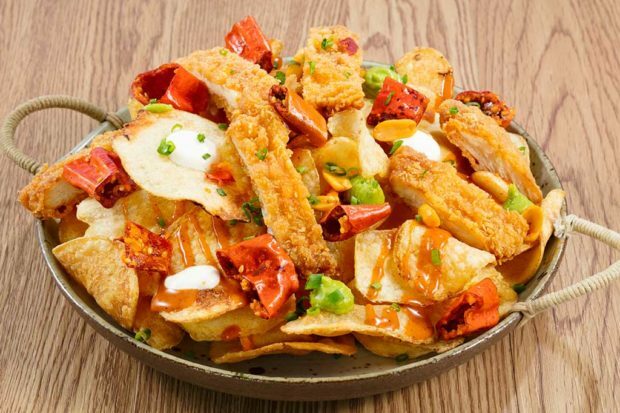 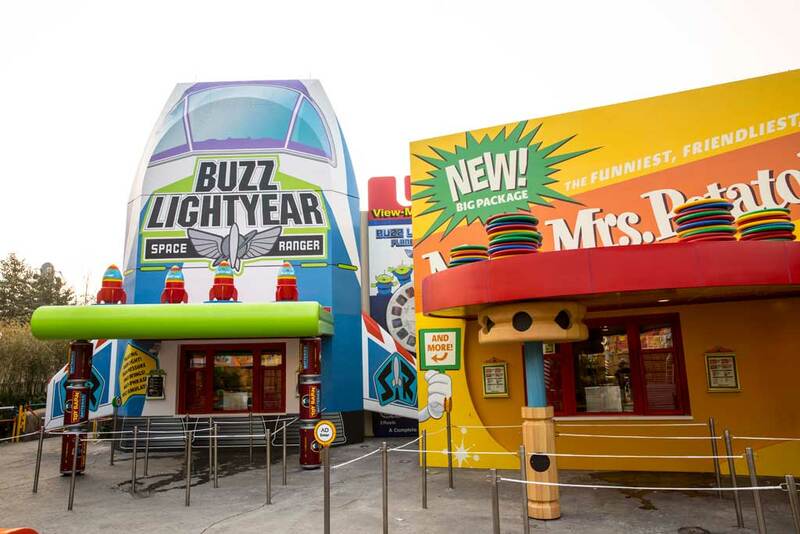 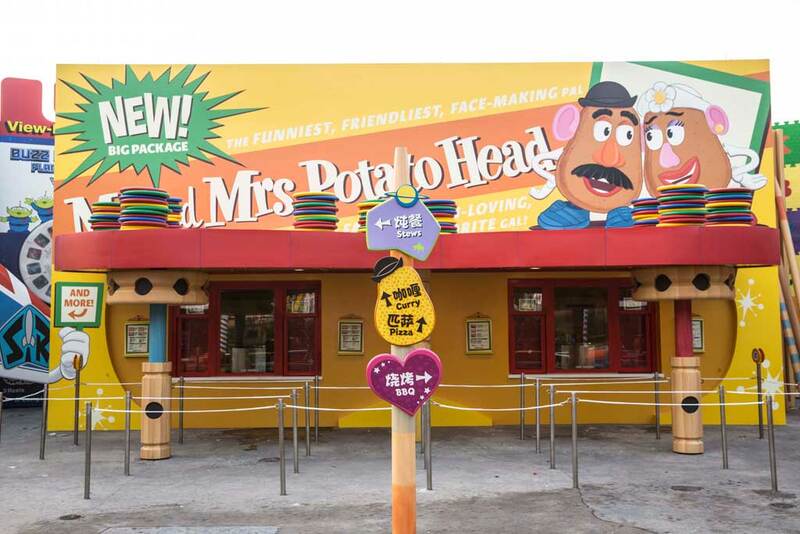 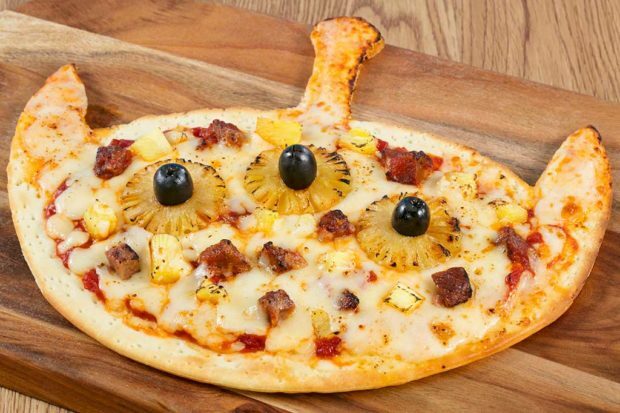 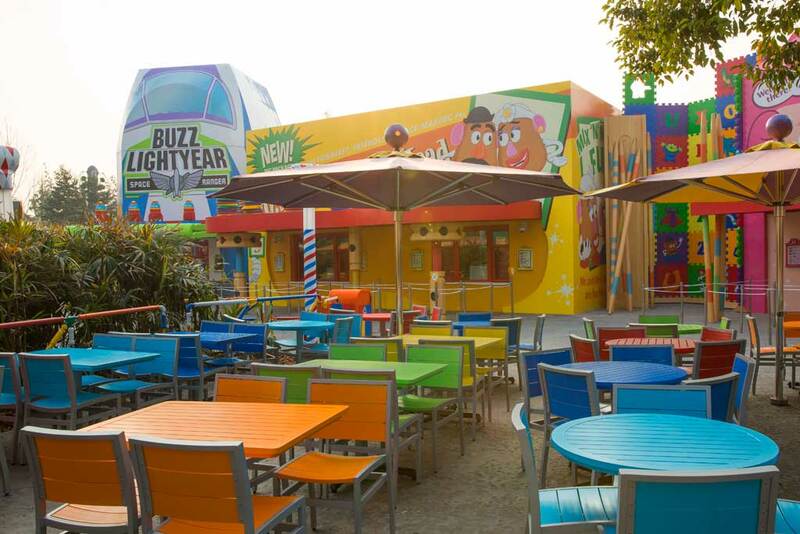 Shanghai, February 9, 2018 – Toy Box Café, the first experience to open at the new Disney•Pixar Toy Story Land, welcomes its first official guests today, giving guests a taste of big toy fun as they dine on freshly inspired meals and beverages themed to the hit Disney•Pixar animated “Toy Story” film series. 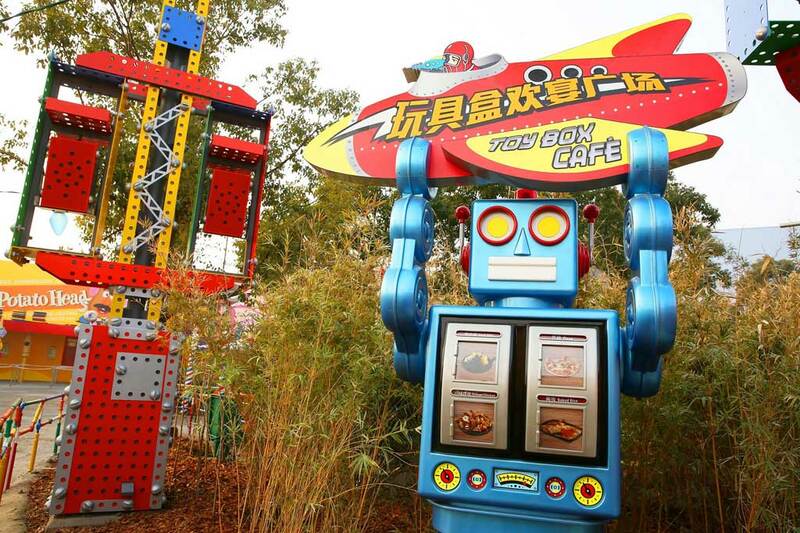 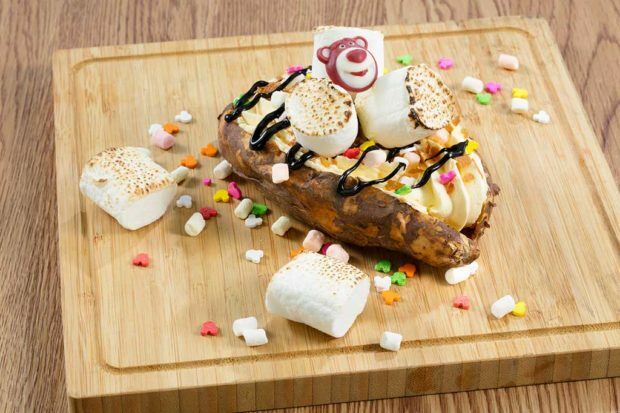 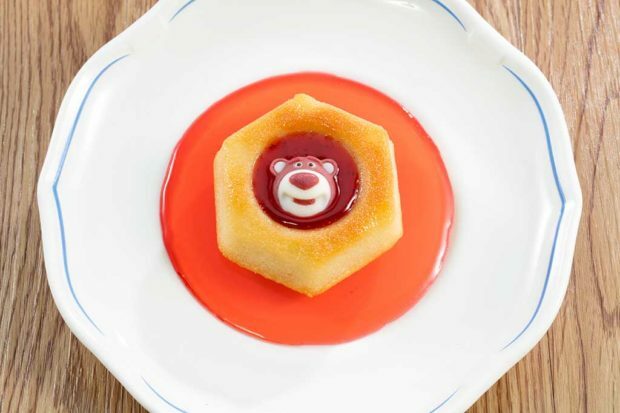 Toy Box Café is a playful outdoor restaurant in Shanghai Disneyland’s highly anticipated Disney•Pixar Toy Story Land, which will immerse guests in a world of toys. 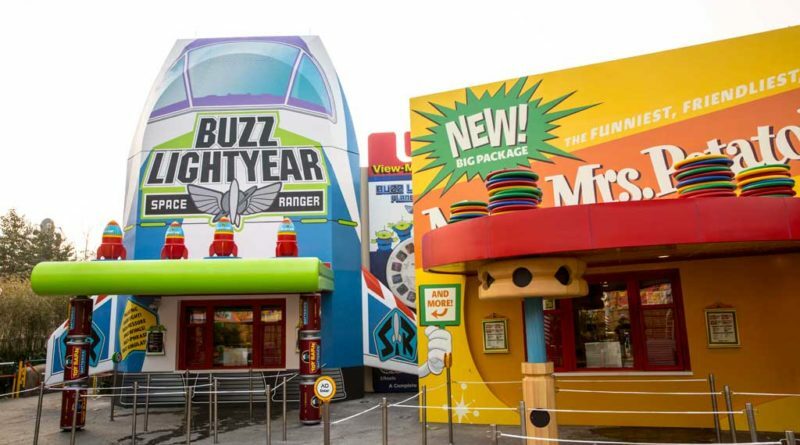 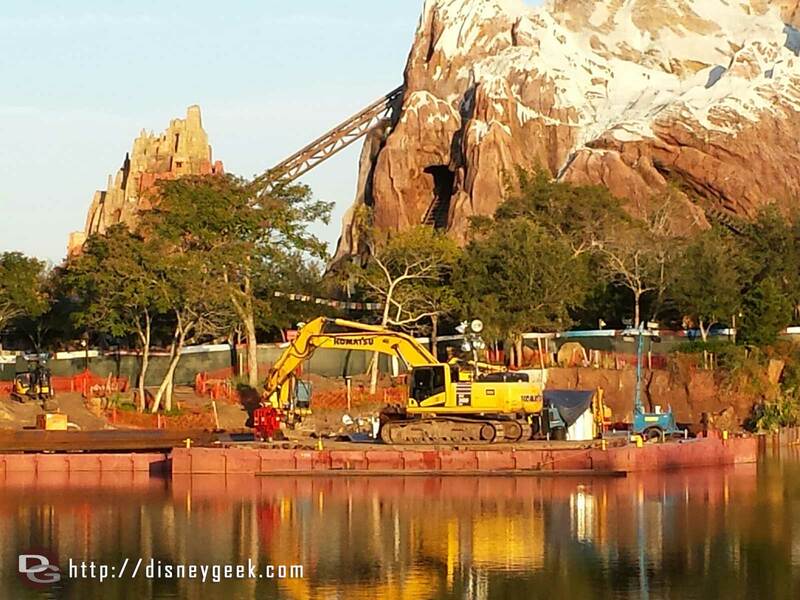 The new Disney•Pixar Toy Story Land will be the seventh themed land at Shanghai Disneyland and the first major expansion of the park since its grand opening in 2016.